Learn more about our cottages, history and the area. Ardenstur Holiday Cottages offer a tranquil home-from-home retreat for ramblers, anglers, history buffs, whisky connoisseurs and wildlife lovers alike. With seven stone-built, self-catering holiday cottages, Ardenstur Estate is the perfect place to unwind and shake off the chaos of modern day life. Owned by the Atkinson family, the Ardenstur Estate has been welcoming holiday makers to this corner of Scotland for over 50 years. Over the last four decades, we have slowly but lovingly restored the estate’s ruins into habitable and comfortable self-catering holiday lets to allow others to marvel at this unspoilt Scottish gem. Out of season prices for a week-long stay at Ardenstur start from £195 (based on two people). The Estate’s gardener regularly cuts grassy paths throughout the grounds to make the area very accessible for our visitors to explore. 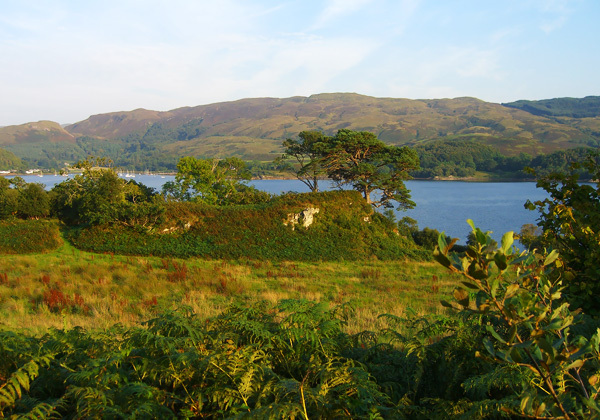 The network of paths lead to picnic areas with spectacular views across Loch Melfort, whilst others lead down to the shoreline and cobbled beaches. For the more adventurous, there are many mountain walks and hill climbs around and about. Whilst on holiday you may be lucky enough to see red squirrels, otters, seals, Red and Roe deer, woodpeckers, treecreepers, buzzards and Golden eagles. The wide range of wild flowers around the cottages are not only beautiful, they encourage numerous insects including Dragon and Damsel flies and a variety of butterflies. 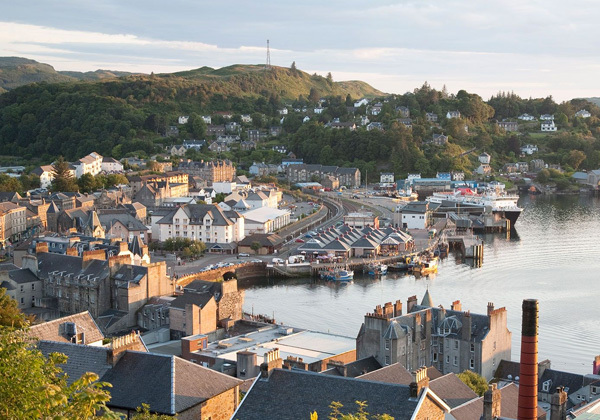 Oban, the Seafood Capital of Scotland, is a bustling small town, conveniently located approximately 16 miles north of Ardenstur. There are several supermarkets as well as artisan shops where unique gifts can be purchased. Regular ferries run to the nearby islands of Mull (Iona), Colonsay, Tiree and Coll. Loch Melfort is one of the series of many sea lochs along the western seaboard of Scotland. 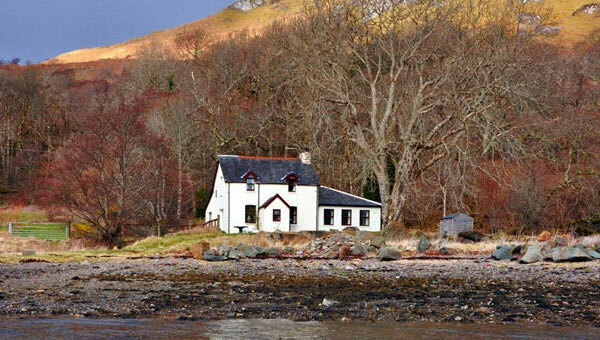 It has safe sailing waters with direct access to the Firth of Lorn, which itself leads into the coaster and ferry ports of Oban, Fort William, Tobermory etc. Loch Melfort and its seaward approaches have many inlets awaiting exploration. 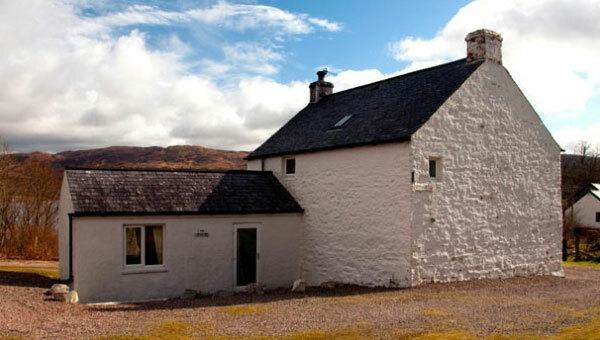 The area is within easy motoring or sailing distance of many well known Scottish historical and scenic places. If you're interested in staying at one of our cottages, please don't hesitate to get in touch!